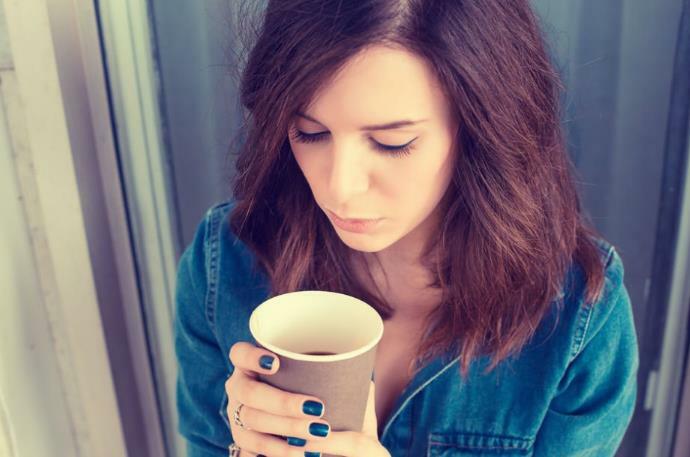 Does caffeine cause breast cancer? Until now it was believed that caffeine consumption increased the risk of breast cancer. A recent study answers this question. 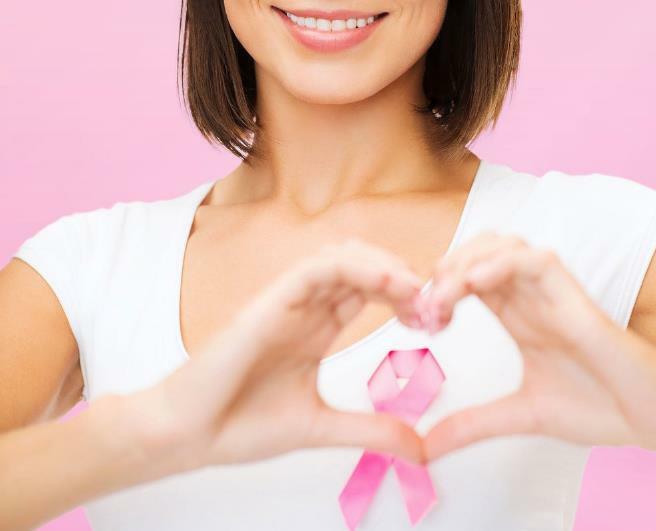 According to updated data for 2014, according to the Spanish Association Against Cancer, in our country are diagnosed about 25,000 new breast cancers a year, estimating that 1 in 8 women will have breast cancer throughout their lives. Basically, we could define breast cancer as a malignant tumor that originates in the tissue of the mammary gland, which occurs precisely when the tumor cells from the glandular tissue of the breast have the ability to invade healthy surrounding tissues, as well as reach remote organs, implanted in them. It is the most frequent tumor in women, although in reality, it is not an exclusive disease of them. Although in a certain small percentage, breast cancer also affects men, whose incidence is actually increasing and seems to be related to exposure to ionizing radiation, certain conditions of hyperestrogenism (as is the case of cirrhosis), or to Klinefelter syndrome. However, until very recently there was a belief – quite widespread, of course – that one of the possible causes of cancer, and particularly of breast cancer, was the regular consumption of coffee, especially because of the effect and action of the caffeine. However, according to a study carried out in 2008 by the division of preventive medicine in the department of medicine at Brigham and Women’s Hospital and the Boston School of Medicine, it seems that drinking coffee or some foods rich in caffeine does not increase the risk of breast cancer. 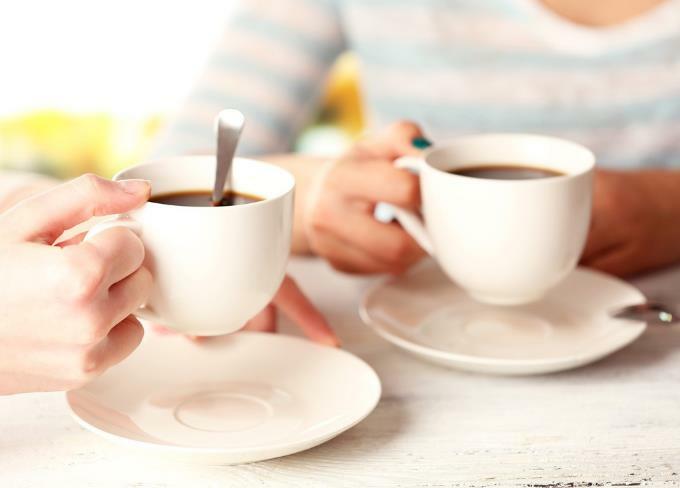 The researchers focused on women diagnosed with non-cancerous breast disease (almost 39,000 women aged 45 or older over a four-year period), whose diet eliminated caffeine consumption. As it was believed in the first moments, this option could improve the symptoms among those patients. Also, it was observed that approximately a quarter of the women had never had coffee, while another quarter drank one or two cups a day, a third consumed between two and three cups a day, and a little more than 15% drank four cups or more usually on a daily basis. After approximately a decade since the precise moment in which the information was collected, approximately 1,190 women developed invasive breast cancer. Still, according to the researchers themselves, the consumption of caffeine in any of its forms was not significantly associated with the risk of breast cancer. Precisely because the results of this study, in the words of Alan Astrow, director of the Division of Hematology / Oncology at Maimonides Medical Center (New York), should reassure women who are concerned about breast cancer and who, in turn, they take caffeine with some moderation. A few years ago, the results of a study involving 86,000 nurses with a follow-up of 22 years were also published, with the aim of discovering whether in reality, the daily consumption of coffee increased the risk of suffering from breast cancer. The findings, collected by nutrition researcher Walter Willett, confirmed again that in all investigations, no one has observed a general increase in the risk of breast cancer. Moreover, there was a slight increase among postmenopausal women. On the other hand, an investigation carried out by scientists from Skane University Hospital and Lund University (Sweden), allowed to conclude that coffee helps to inhibit the growth of breast cancer, reducing, in turn, the risk of relapse in some women.